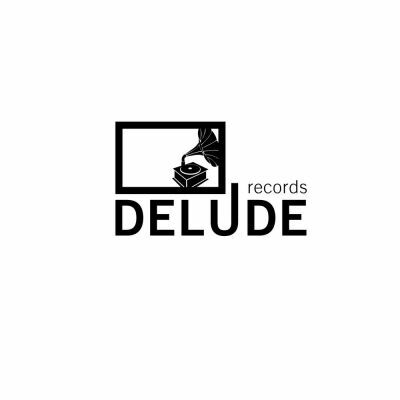 is a new label for artists and producer of creative underground electronic music. We specialise in Techno, Minimal, Tech House, Progressive. The great thing about this day and age is that, its a lot easier to get in touch with artists globally. This opens up a lot of doors for artists, like me or you. Tom Almex - founder and producer. Paul Sim, Ludwig, Patrice W., Tom Almex, Nico S.
influenced him in his early years, the musical taste for electronic sounds and Techno. So he is DJ since 1996 and Producer since 2006! "Daniel release his Productions on Big and Straight Labels with Artists like Drumcell, Logotech, Erphun, Daegon, Sedative, Tom Hades, Mike Wall, Click Box, Mark Morris, The Noisemaker, Hanchi and many many more...!" INFUSION THEATRE ist aus den Köpfen von The Schaule und Ed Kinski (auch bekannt unter dem Dj Duonamen INFUSION ORCHESTRA) entsprungen. Nicht nur das Auge isst, sondern tanzt auch mit. Infusion Theatre schafft euch eine Verbindung der Theaterkunst und ausgewählter elektronischer Musik. Wir entführen euch in eine andere Welt. Also, seid dabei und lasst euch immer wieder aufs Neue überraschen! 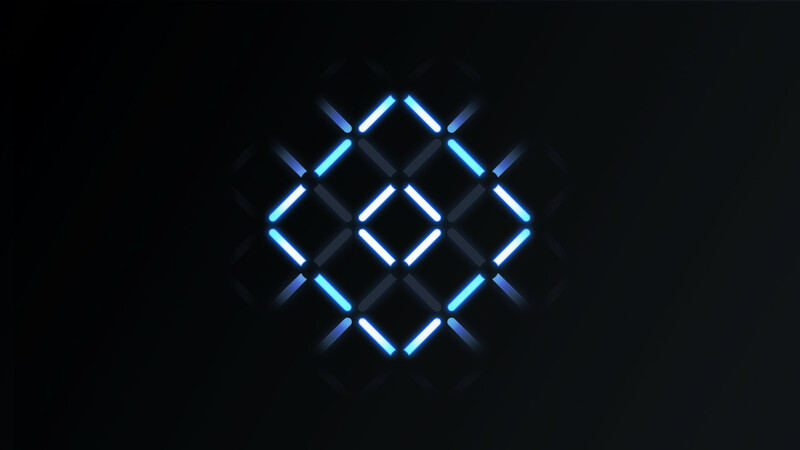 This group can be used to promote your productions, your DJ & live Sets (max 128BPM), your events and whatever is related to electronic music is very much welcome here! 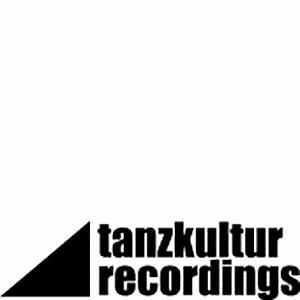 - hanse010 "Label Compilation with unpublished Tracks"
Heute waren schon 4156 Besucher (6946 Hits) hier!